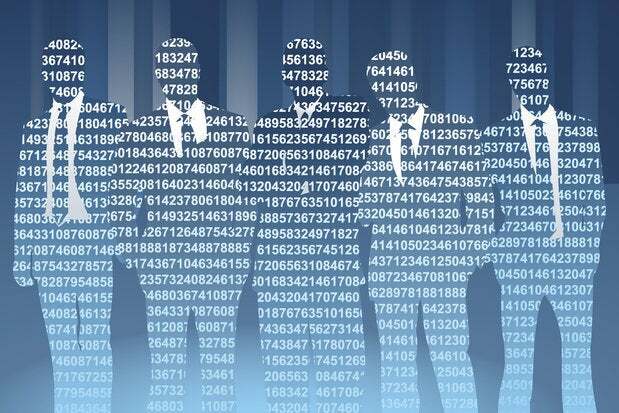 A majority of CIOs and IT managers plan to hire tech pros in the second half of 2014, according to two recent industry surveys -- but salary pressures and high turnover rates still present tech workforce challenges. I've never seen as many IT projects being funded as I am right now. More projects mean a need for more people, so demand is up, but the supply remains stagnant. According to Robert Half Technology's IT Hiring Forecast and Local Trend Report, which surveyed more than 2,400 U.S. CIOs, 89 percent say they're optimistic about their companies' prospects for growth over the next six months, says John Reed, senior executive director, Robert Half Technology. But 61 percent of respondents admitted it would be somewhat or very challenging to find skilled IT pros to fill their open positions, Reed says. "Generally speaking, the IT employment market continues to be very strong," Reed says. "There's really high demand for tech professionals, but CIOs and hiring managers are continuing to struggle to find the people they need to fill these positions," he says. Dice.com's recently released semi-annual hiring survey backs up these assertions. According to Dice.com's president Shravan Goli, about 70 percent of the 700 hiring managers surveyed for the report said they plan to boost hiring in the second half of 2014, but cited salary pressures and higher turnover rates as major challenges in a tight employment market. "We're seeing that turnover rates continue to be ahead of last year," says Goli. "In March and April of 2014, the number of people resigning voluntarily has increased, and is now above the 10-year average. That means IT pros aren't willing to accept a less-than-stellar work environment or a stagnant salary," Goli says, "They're willing and able to go elsewhere because demand for their skills is so high and supply remains consistent," he says. "There's a very tight pool of qualified, available candidates," says Robert Half's Reed. "This is different from what I've seen in other hiring cycles, because I've never seen as many IT projects being funded as I am right now. More projects mean a need for more people, so demand is up, but the supply remains stagnant. We haven't yet seen a comparable increase in computer science graduates, or folks changing to the IT industry like we have in the past," Reed says. In this environment, he says, companies are beginning to understand the importance of technology outside of its role as a productivity tool. Many organizations are finally realizing that technology brings them a competitive advantage in the marketplace, and are therefore trying to fill vacant IT roles quickly to get a jump on the competition, Reed says. The most in-demand roles are in the areas of networking, security and software development, which includes application development, according to both Reed and Goli, signaling business' needs to beef up existing IT skills while giving a nod to cutting-edge technology, too. Salary is one of the major obstacles companies face when trying to fill open positions, says Dice.com's Goli. Coming out of the recession, many firms are finding candidates more willing to reject offers that don't meet their demands, he says. "Some positions are staying unfilled because of candidates' salary requirements for the job," he says. The Dice.com survey revealed that 32 percent of hiring managers and recruiters say more candidates are rejecting offers as compared to six months ago, and 61 percent of respondents say candidates are asking for higher salaries when they are offered a position. "What has to happen is companies have to recalibrate what they're willing to offer to address these open positions -- they've been in a recession, where people were willing to take almost any job for any amount of money and companies got complacent. Now, though, they're going to have to start changing their attitudes about compensation or risk higher turnover rates," Goli says.